Trainers, your latest Pokémon adventure has been announced for Nintendo Switch! Explore the Galar region with a new trio of starters at your side! Meet Grookey, Scorbunny, & Sobble. 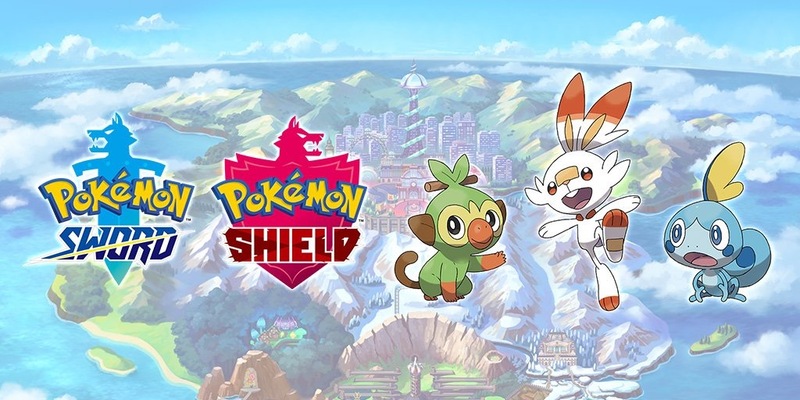 Pokémon Sword and Pokémon Shield are set in Galar, an expansive region with many environments—idyllic countryside, contemporary cities, thick forests, and craggy, snow-covered mountains. The people and Pokémon live together in this region, and they’ve worked together to develop the industries here.